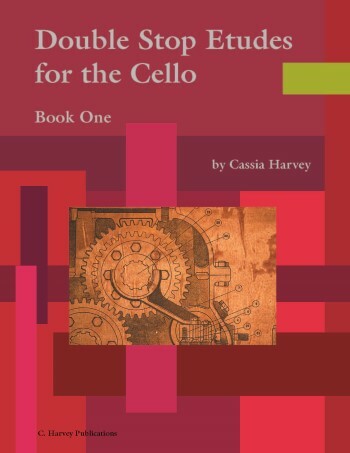 Double Stop Etudes for the Cello, Book One presents 30 original studies on double stops for the intermediate cellist. 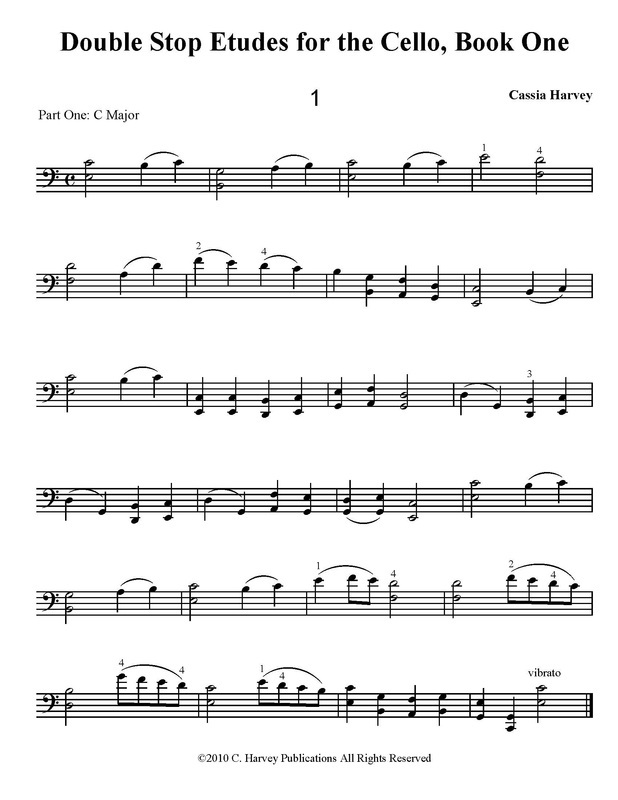 While the etudes include shifting through the fourth position, all of the double stops are in first position, making this an ideal transition to other intermediate double stop books, such as Double Stop Shifting for the Cello, Book One, and Sixths for the Cello, Book One. The studies are in the keys of C, G, F, D, and B-flat, helping the student work on the hand positions unique to each key.